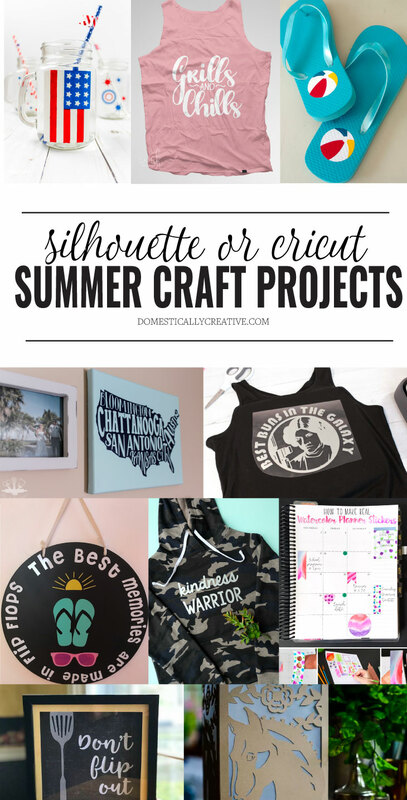 Break out that Silhouette or Cricut machine because you will want to make these fun and easy Summer craft projects today! I’m a Silhouette gal, because 1) That’s what I own and 2) I like the software over Cricut’s software. MAYBE if Cricut’s design software had a little more bells and whistles I would change teams but for now I’m staying team Silhouette. 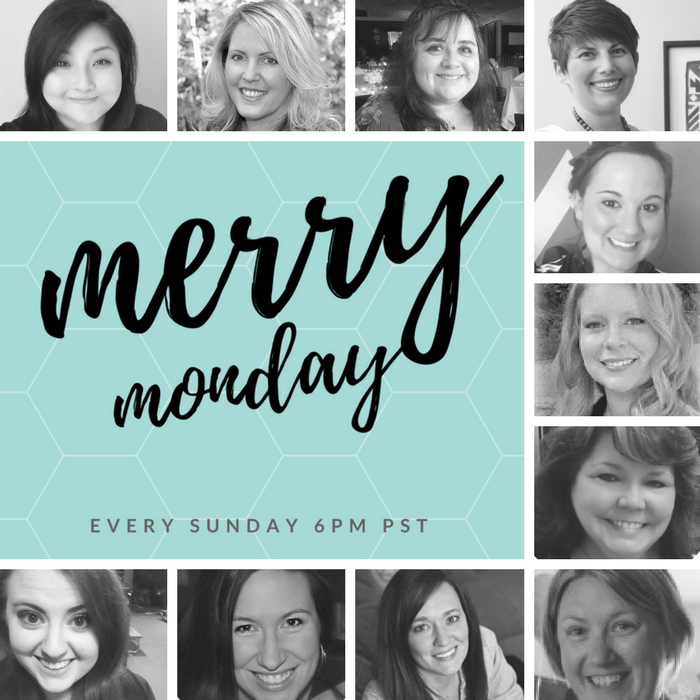 Ok with all of that being said, it doesn’t really matter which team you are on for these Fun Silhouette OR Cricut Summer Craft Projects! Amanda- Thanks for sharing my flip flop summer sign. I love all these projects!